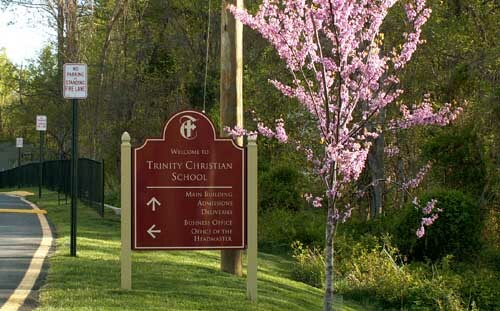 Trinity Christian School of Fairfax is a coeducational, independent day school for Grades K through 12 in Northern Virginia. 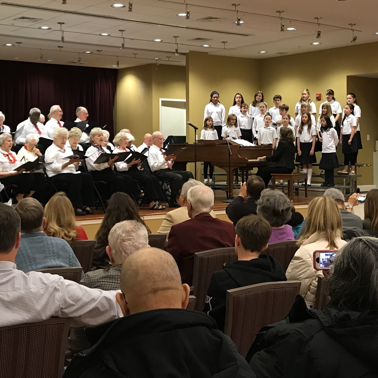 Trinity is located just over 20 miles southwest from Washington, D.C., 10 miles south of Route 66 in Fairfax, and 10 miles west of the Capital Beltway. Since 1987, we have existed to educate students to the glory of God by pursuing excellence for mind and heart. 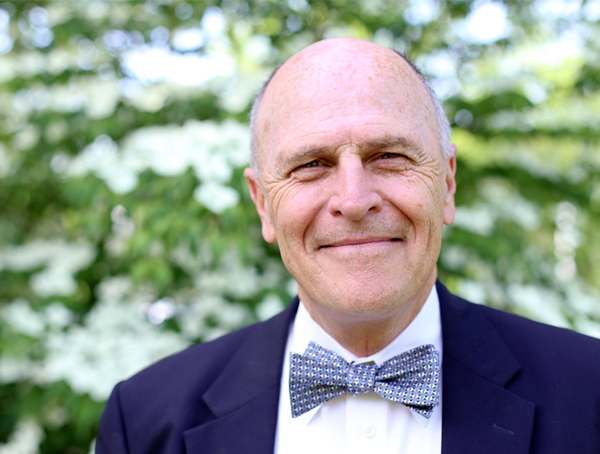 Dr. Vanderpoel is Trinity Christian School's current headmaster and CEO. 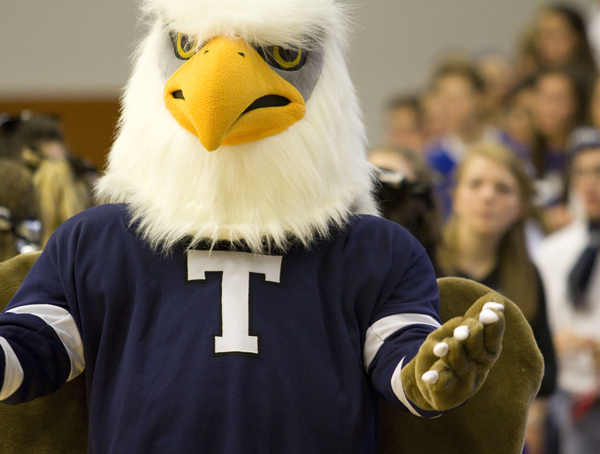 Read his official welcome to new members of Trinity's community here. Want to learn about Trinity in under a minute? Visit the Fast Facts page here. 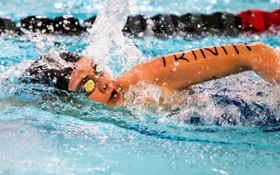 Read about Trinity's mission as a school, its vision for the student body, its objectives, and statement of faith here. Trinity Christian School is governed by an independent, self-perpetuating Board of Trustees. Read about each member here. View each of Trinity's faculty and staff members here. Or view Faculty-at-a-Glance here. 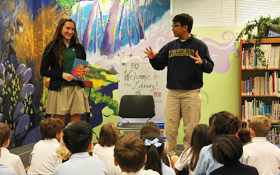 Trinity's students benefit from whole person education, faculty role models, locating K through 12 on one campus, the capstone senior thesis, and bible integration. Learn more about each of those distinctives here. 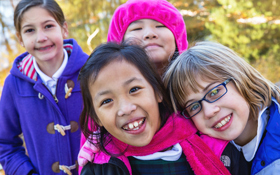 Trinity Christian School began with just three lower school grades in 1987. 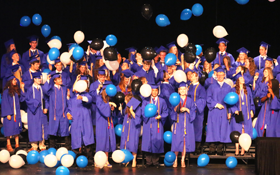 Read about the school's many milestones here. Trinity is currently accepting application materials in the Lower School (Grades K through 6) and the Upper School (Grades 7 through 12) for different departments. Learn more about our employment opportunities here. 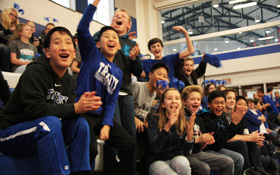 Interested in visiting Trinity Christian School? View us on the map and get detailed driving directions here.